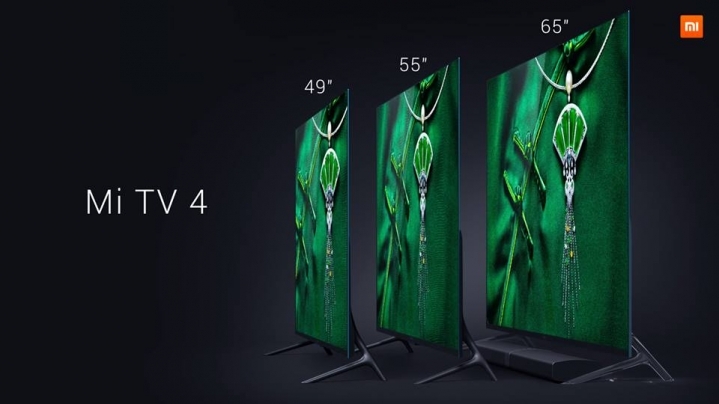 The number once difference between Xiaomi and other OEMis that they do things differently. 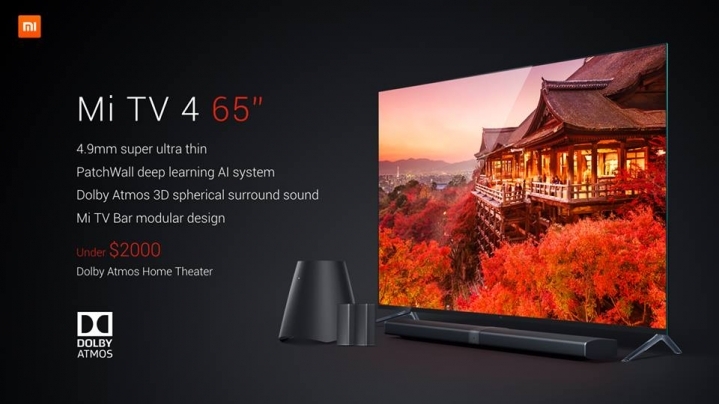 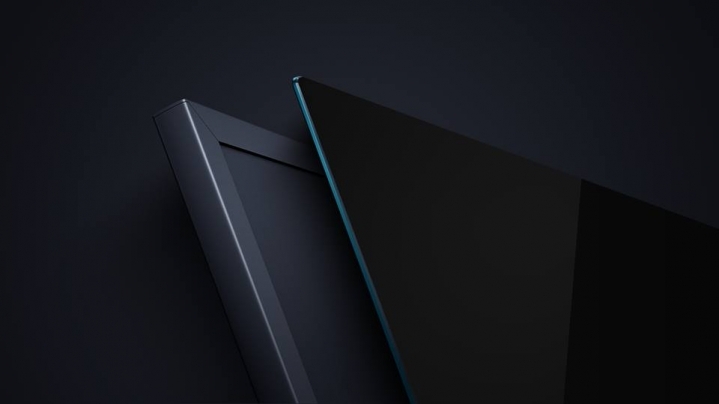 At the CES 2017, Xiaomi unveiled a mind blowing Mi TV4 thinner than iPhone, a modular TV. 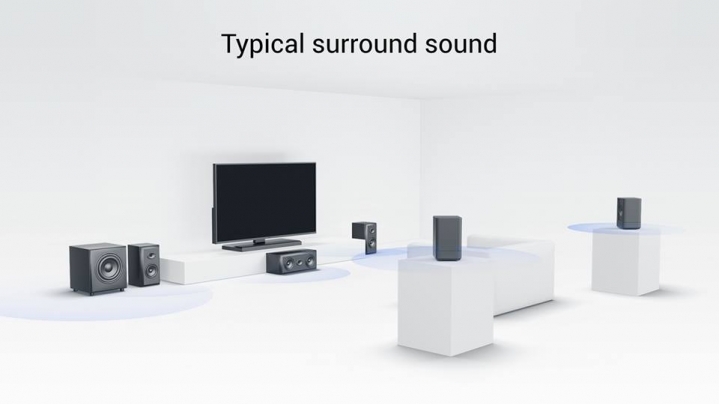 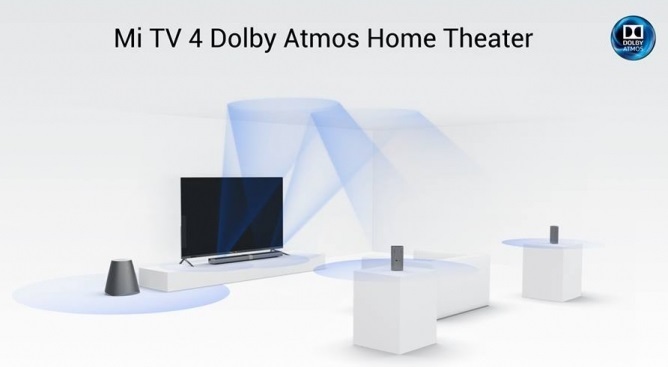 It is Xiaomifirst product that supports the latest Dolby Atmos standard for a truly cinema-grade experience. 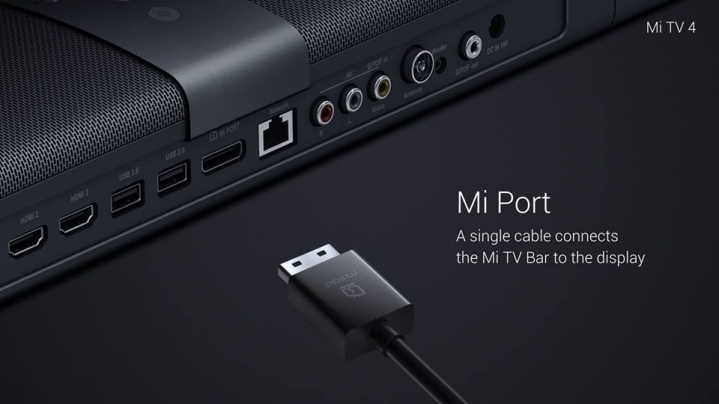 - Well under $2000 or equivalent depending on the size you choose; ships in China later this year.